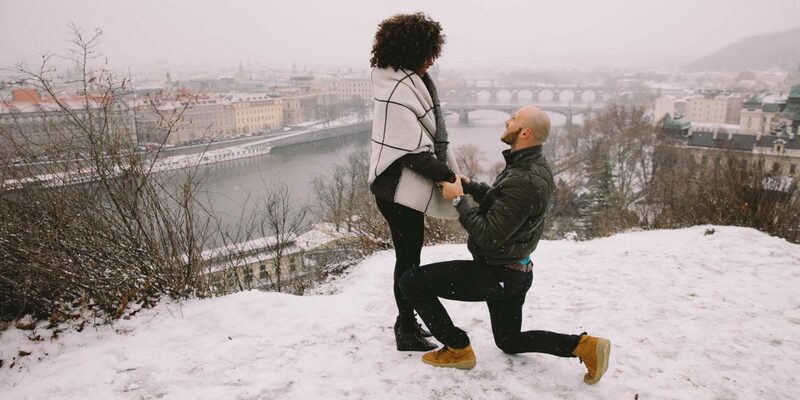 This sweet winter proposal took Daniel and Diana to Daniel’s hometown of Prague. Topped off with a special night of champagne and castle views, we’re in love with all the romantic details. “Prague is my hometown and a beautiful city. 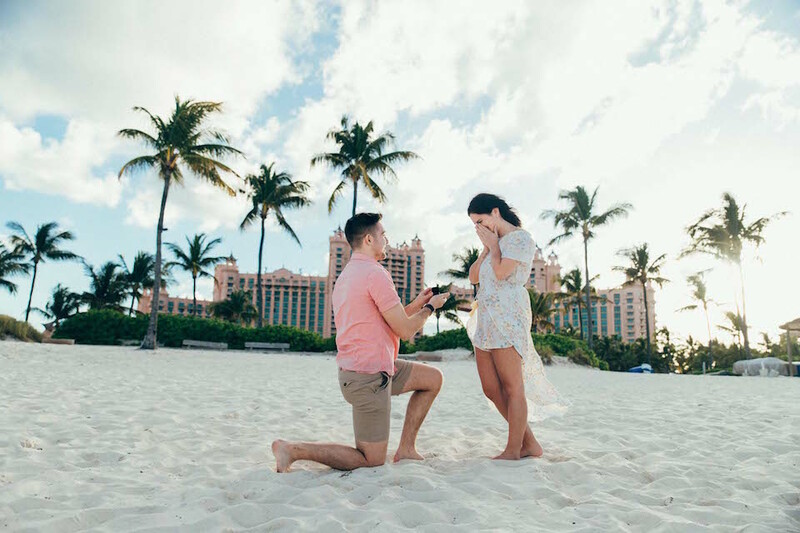 It was the perfect place for the proposal. 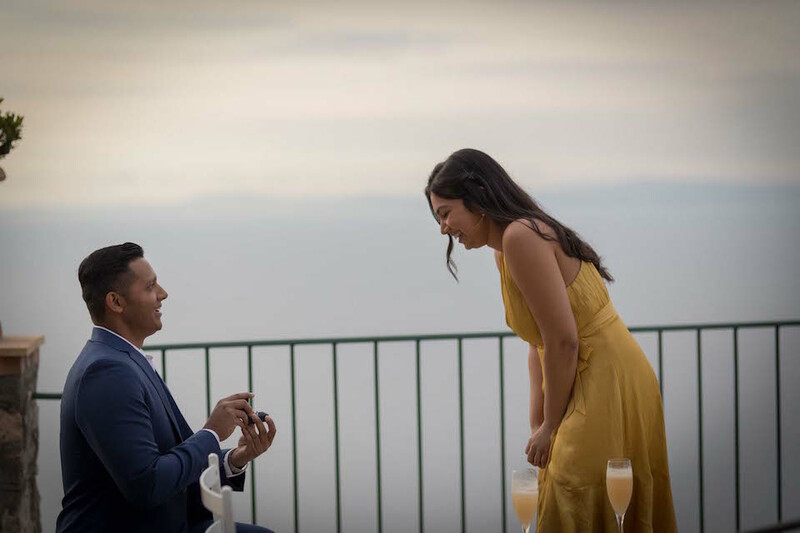 The look on my fiancee’s face when I got down on my knee is unforgettable.